Firefox's privacy-focused browser has undergone a few changes since its launch including the addition of tabs and a full-screen mode. The latest update to v7 includes some UI tweaks, but the big changes are beneath the surface. Focus is now running on an all-new mobile rendering engine. Firefox is a full-featured browser, which is what most people want. 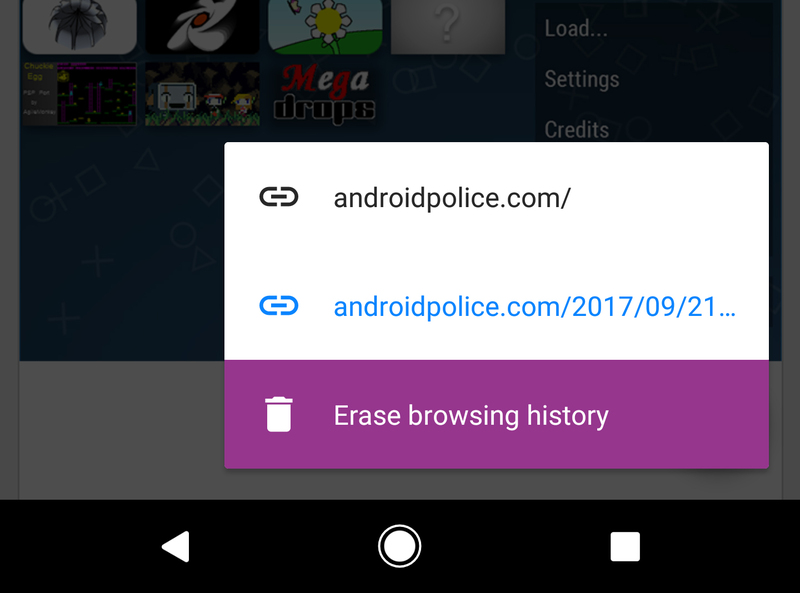 Firefox Focus, however, is intentionally lacking in features with the aim of improving user privacy. That doesn't mean it needs to be completely barebones, though. 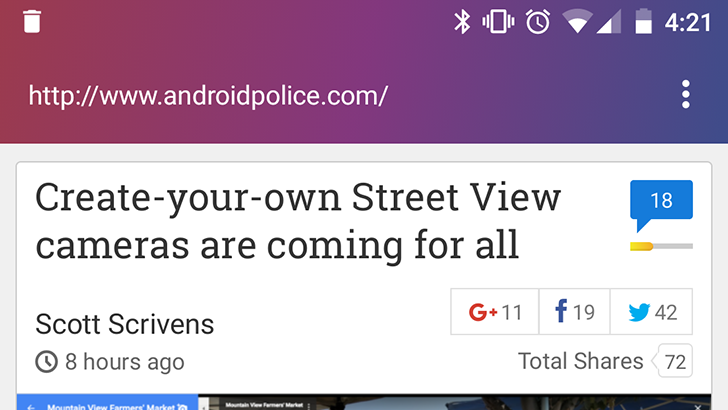 With today's update to v2.0, Firefox Focus supports multiple tabs. Plus, it's a little more secure. 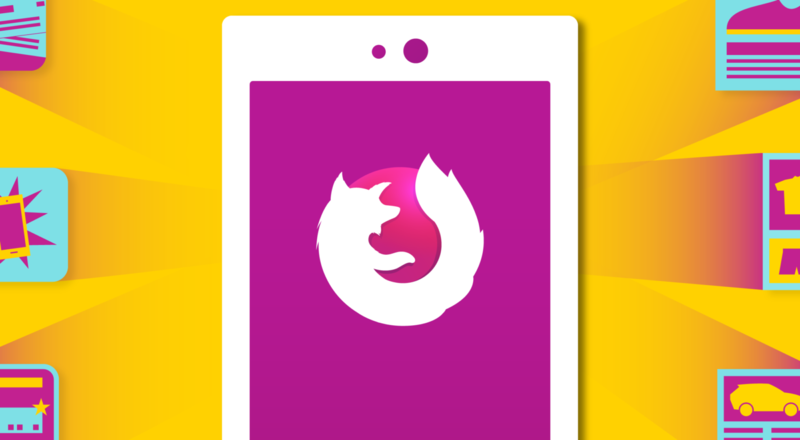 We first covered Firefox Focus when it was under development for Android, and it was publicly released last month. Focus is a simple web browser with privacy as the number one priority thanks to features like tracker blockers and a button to wipe all session data. 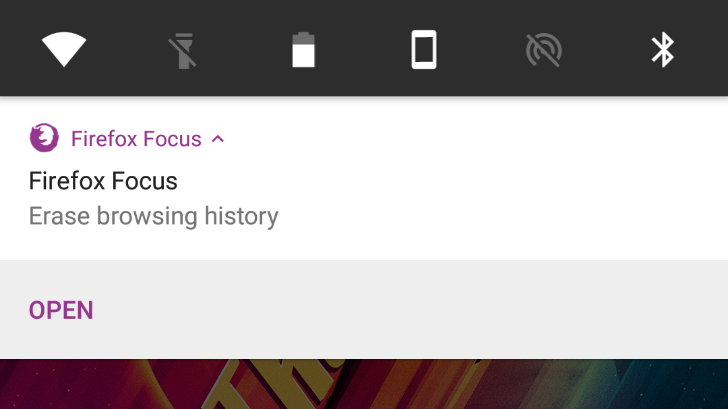 Focus 1.1 was just released and adds a few badly-needed features. 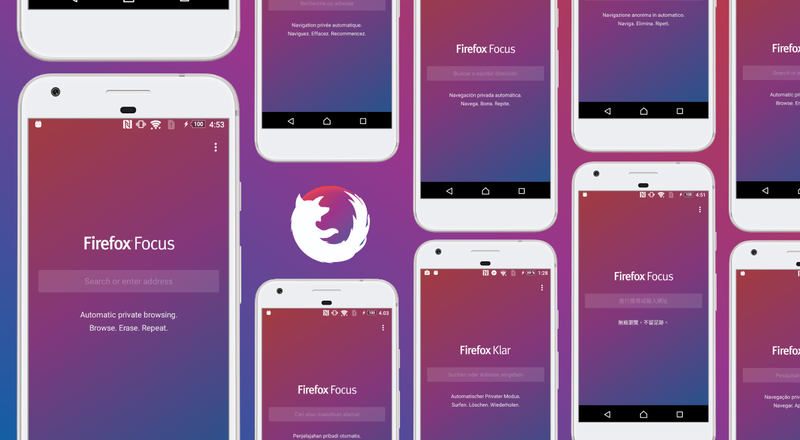 Mozilla launched Firefox Focus on iOS last year with enhanced privacy features, and now it's available on Android. It was previously available only as source code. This browser doesn't do as many things as the regular Firefox or other browsers, but it does focus on your privacy—presumably that's why they call it Focus. As unfortunate as it might be, it's a given that using the internet extensively may compromise your privacy. Tracking codes that can follow you across sites have become incredibly common, often used to create targeted advertisements for users. At this point, Google probably knows more about me than I do. Of course, it's possible to block some trackers, like with the Privacy Badger extension and similar tools. Back in 2015, Mozilla released 'Firefox Focus,' a content filter for Safari on iOS that blocked trackers. Mozilla later turned Focus into its own lightweight browser for iOS, using the Safari engine (as other engines are not allowed on the Apple App Store).